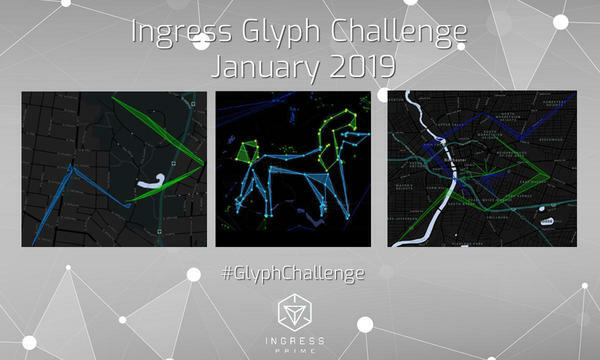 Here are some examples of the winners from January 2019's #GlyphChallenge "LIBERATE" (in no particular order). We received fantastic submissions and are looking forward to what you come up with for February's "HUMAN" challenge from Feb 8-10! Feel free to get creative with your submissions, and don't forget to tag them with #GlyphChallenge!